GUMNAM is fitted with the 65 HP engine Rotax 582. 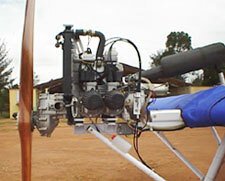 The 582 Rotax is Liquid Cooled, or with the Jabiru 2200 80 HP, 4 stroke. It feature Dual Electronic Ignition, Electric Self-Starter, as well as a Reduction Gear Box (Rotax only) to improve Propeller efficiency. These Engines are designed to run on normal automotive Petrol. Hence there is no need to go in search of Aviation Fuel, which makes the use of GUMNAM less dependent on Airfields, and Aviation Fuel supplies. 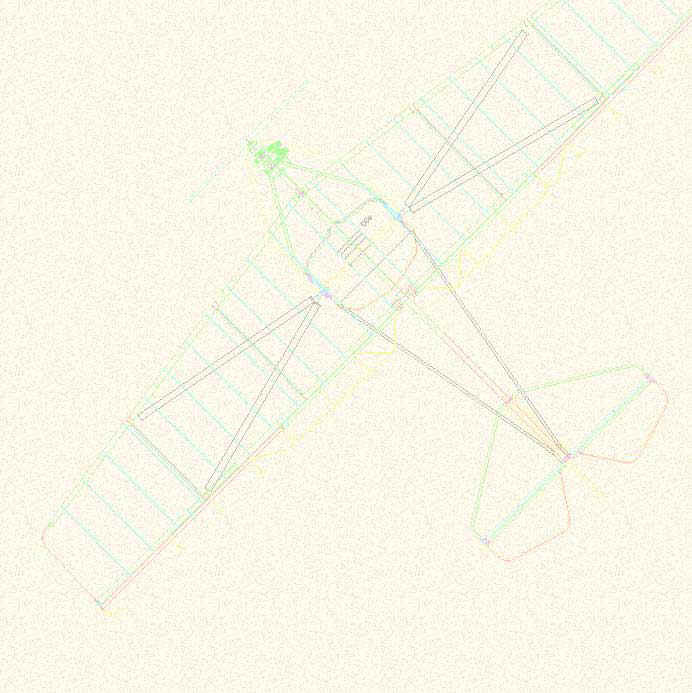 The Fuel Tank capacity of 60 liters gives a comfortable endurance of more than 3 Hours of flight, at cruise speed. An optional 30 liters wing tank is also available. The standard minimum Instrumentation consists of the following: Tachometer, Air Speed Indicator, Altimeter, Ball, Battery Charge Indicator & coolant temperature or CHT. Optional Instruments include EGT, Compass, Intercom, VHF Radio, GPS etc.. The optional Instruments may be deleted if Low Cost is a priority, or may be added later on.